Although that isn’t totally true. I had a nice dinner with a co-worker. And I got a wonderful unexpected benefit. 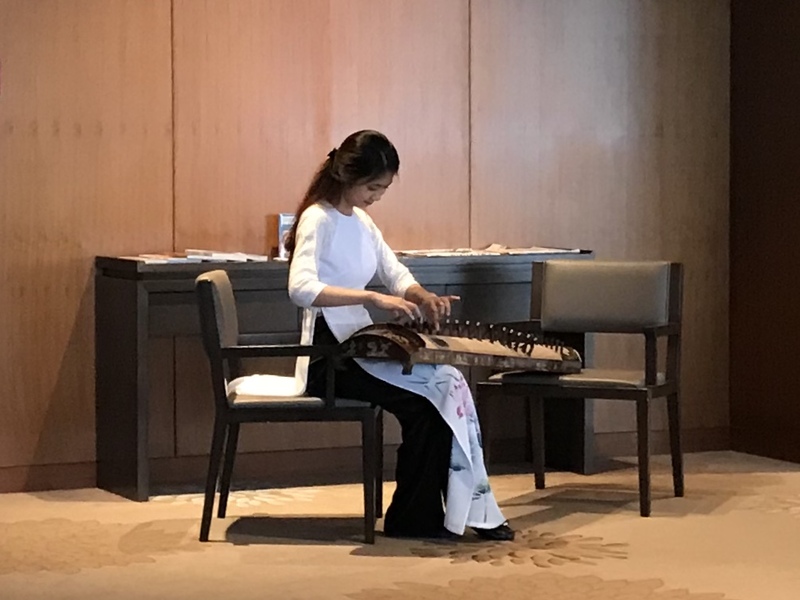 On Friday evening, in the hotel that I was staying at, a young lady performed on a traditional Vietnamese instrument, and that instrument happens to be almost identical to one of my favorite traditional Chinese instruments. So I got a little treat. 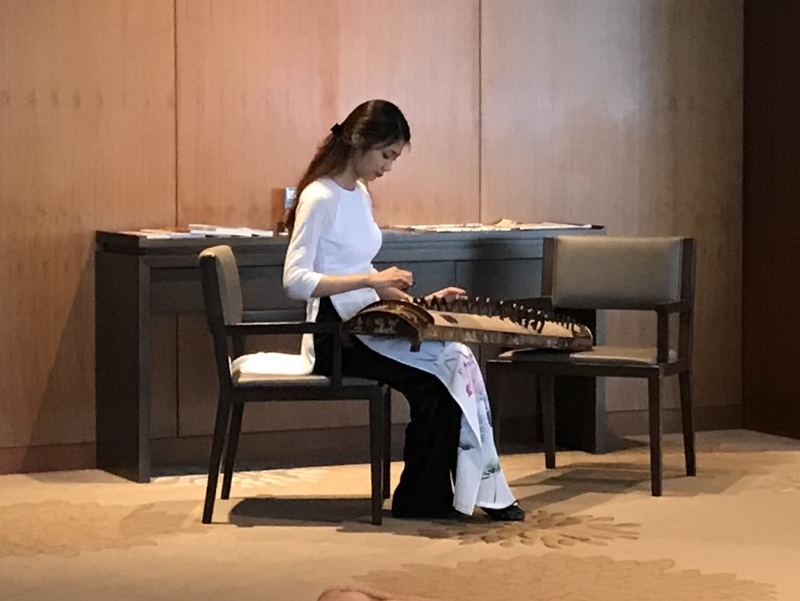 After several stressful days, it was relaxing to sit and listen to the beautiful music. 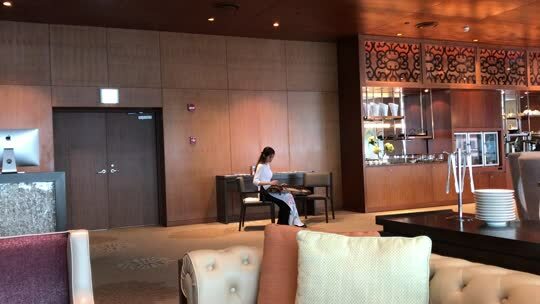 It almost felt like a vacation.